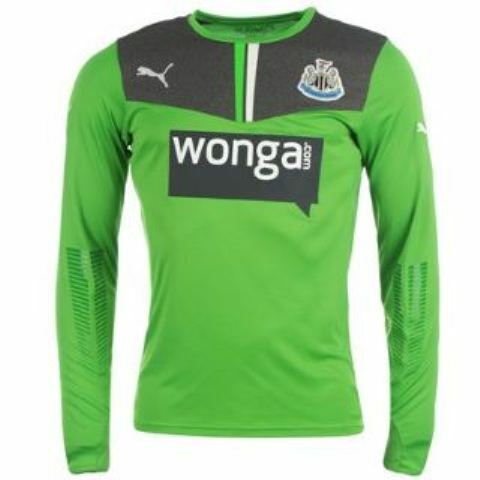 This is the new Newcastle home kit 2013/14, NUFC’s new home uniform for the forthcoming Premier League season. 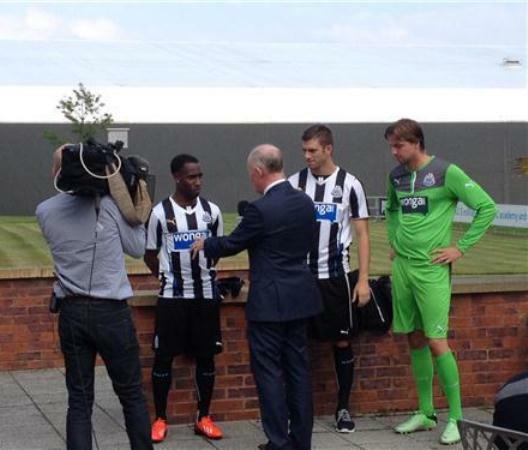 The new NUFC home strip has been made by Puma and was officially unveiled on August 1, 2013 by the club. Newcastle are the last Premier League club to unveil a new home kit this season. The shirt was leaked on social media prior to the release and these pics confirm the earlier leaks. This entry was posted in English Premier League and tagged Puma on August 2, 2013 by Football Kit News. Very nice! Like the blue shading on the stripes’ helps that sponsor blend in. 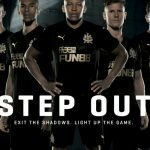 so far pumas efforts for Newcastle have at best been poor, this is a fair effort but again same old template.would have thought puma/Newcastle could have come up with something better. kit looks nicer than initial pics. decent. CTFC14, that is not Cisse. It’s Yanga-Mbiwa. Ah yes, the famous blue, white and black stripes to grace the wonga dome house of wonder next season. More garbage from puma. By the way, is it true that n*wcastle have signed that chinese lad Fu-kin-no-won? LOL. SC** 0 SAFC 3 FTM. getting sexier every time i look at it. wonga has been incorporated very well i must say. well done puma. Good apart from the two stripes under the neck. Shame about those stripes cause they spoil it for me. Wow, this is slick. Nice kit. And I don’t like the white sides. Only kits that suit the “King” template are Newcastle and Wolves, every other one seems rubbish. Same model as Red Star Belgrade, Puma can do it much better. Adidas is more appropriate for NUFC. I must say it’s the best kit from Newcastle in a while. Great kit with the blue touch! 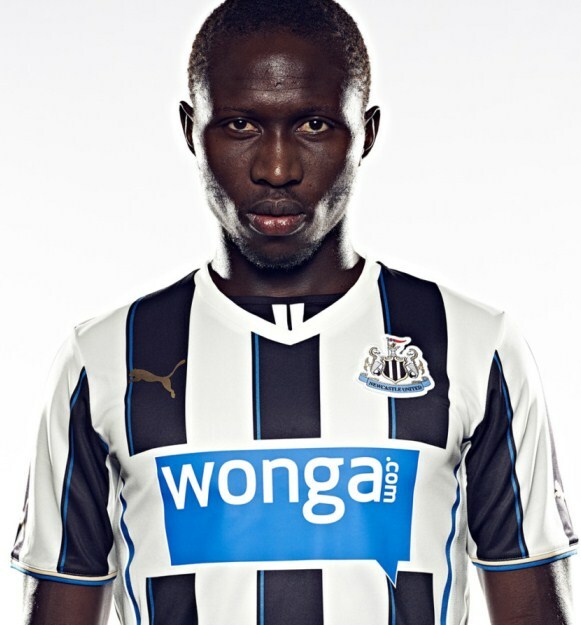 Jesus enough posts saying its not Cisse it’s Yanga-Mbiwa! Boring template I think this is the 50th club this year to incorporate the king template. 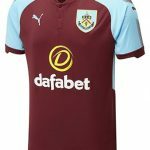 Burnely’s kit is the best with this template, Newcastle’s is a close second. 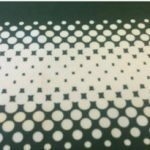 how low can it get for our black and white neighbours?…….